We love to feature the occasional non marching band content that has direct ties to the band world. 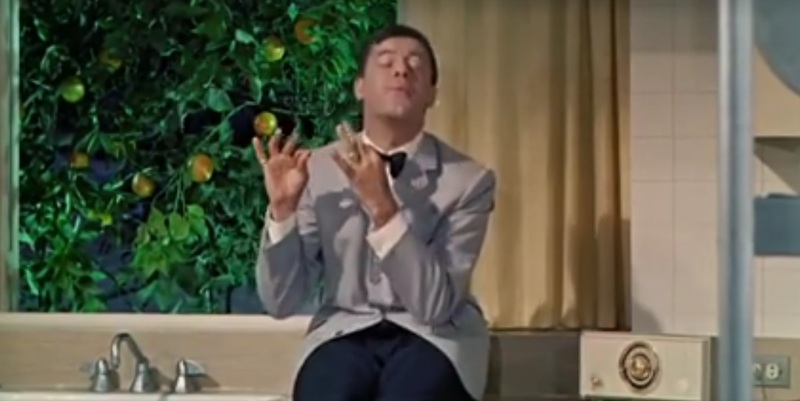 Today we're taking you back to the days of the genius of Jerry Lewis, one of the great comedic minds of the last century. Our friends at Jazz Lounge popped up this video of Jerry impersonating the Count Basie Orchestra and it's everything you'd expect from Jerry. Quirky, funny and extremely well done. Can you believe that Jerry turned 90 years old this year?